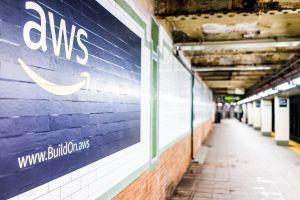 Cloud computing company Amazon Web Services (AWS), a subsidiary of an online retail giant Amazon, has partnered with a blockchain incubator ConsenSys to create the two firms' business blockchain cloud service, Kaleido. Announced at the Consensus 2018 conference in New York on Tuesday, Kaleido is aiming to give AWS customers an "easy button" to get into blockchain without a lot of background knowledge. “They can focus on their scenario and they don't have to become PhDs is cryptography, we give them a simple platform to build their company on blockchain,” said Steve Cerveny, one of the founders of Kaleido, CNBC reports. Matt Yanchyshyn, the global technical lead for AWS' partner program, told CoinDesk, “We have been following Ethereum closely as it's what many of our customers have been exploring, especially for enterprise use cases,” although he stresses that AWS is “protocol-agnostic,” as the company also supports Hyperledger's Sawtooth and R3's Corda platforms. 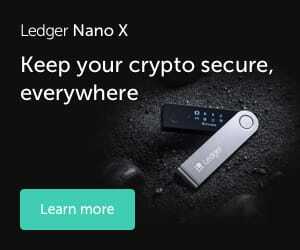 “Kaleido is the first managed blockchain SaaS (Software as a Service) available on AWS Marketplace and is available in AWS regions across the world,” AWS said in their official statement on their website. This is not Amazon’s first venture into blockchain, and neither is it the first for their AWS subsidiary: most recently, AWS unveiled a new service in April for launching out-of-the-box blockchain networks for the Ethereum and Hyperledger Fabric protocols.